Looking for the best investment? Many people choose to put their hard earned money to buy houses, investing in a business, buying a car and traveling around the world. I am absolutely guilty of that. As for me, I work to buy the things I want. I work to pay bills and I work to live the way I want it to be. 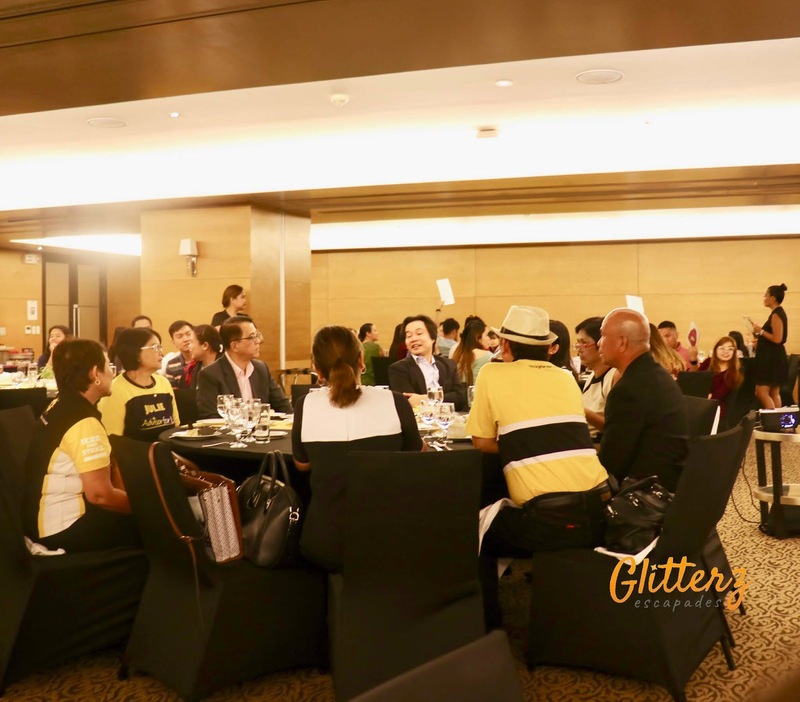 But a beautiful insight dawned on me as I attended the SunLife event last June 28, 2018 at Quest hotel, Cebu. It made me realize that life is more than surviving. Your future needs to be prepared and while you work at present, you water your future as you invest it to SunLife. 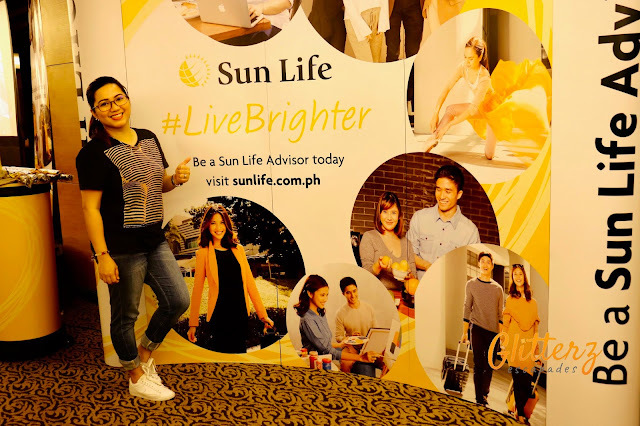 Sun Life just had their #LiveBrighter Forum held at Quest Hotel Cebu which I find very informative and at the same time entertaining. Sun Life just found a way of educating people the exciting way possible. It was a trivia night with a connection to becoming Sun Life Advisor and the important keys to note about Sun Life Insurance. The Media, both the traditional and the digital influencers gathered to know more about the exciting offers of Sun Life. Becoming a Financial Advisor is one of the most inspired career choices one can make today. Because once you take on the mission to help Filipinos achieve financial freedom, you also discover that nobility rewards its stewards. 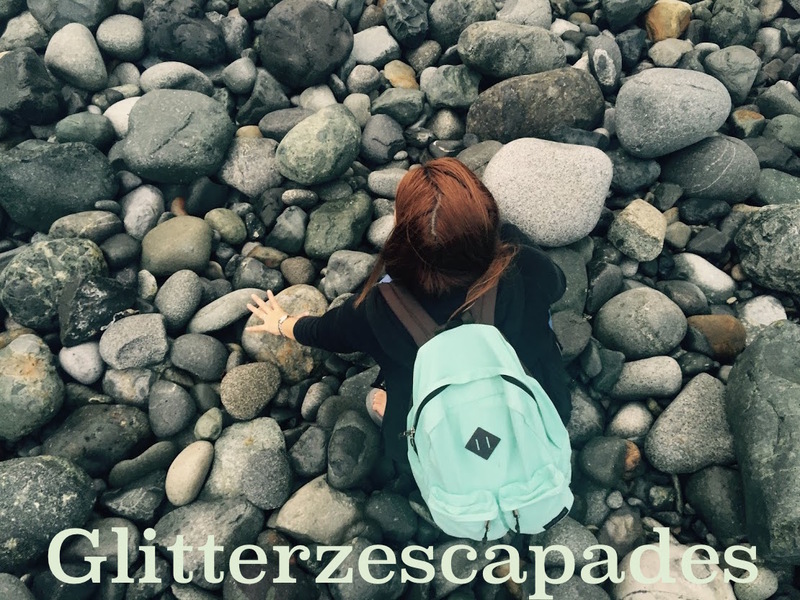 Aside from helping other people achieve financial security, you have flexible hours, rewarding compensation, and opportunities to travel the world for free. More than that, you become part of an organization that values integrity, excellence, and the welfare of their clients. 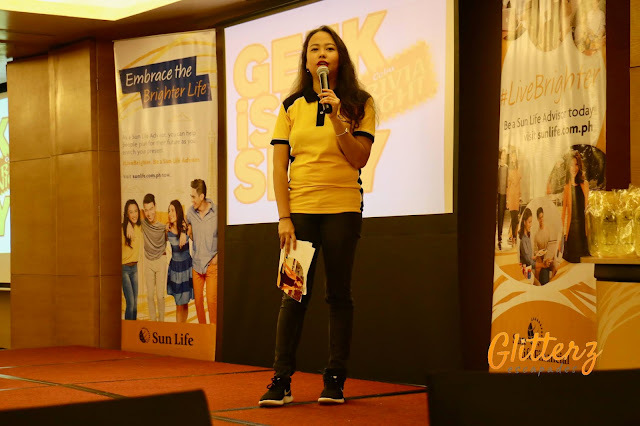 Professional, winning, caring, and inspiring - the hallmarks of a Sun Life Advisor. Make a choice to #LiveBrighter. Be a Sun Life Financial advisor, today.